I thoroughly enjoyed going on this Japan tour. 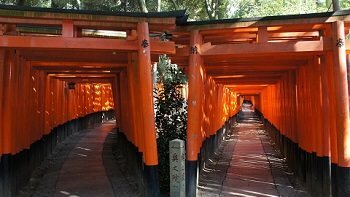 I greatly enjoyed the culture of Japan and the people. There was nothing I found unappealing about the tour. Japan has such a rich culture that we got to experience during this trip. Our tour guide was a great aide in all of this, making the culture very easy to understand. 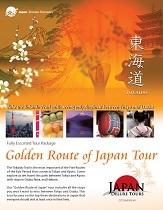 Thank you Japan Deluxe Tours for such a great vacation!